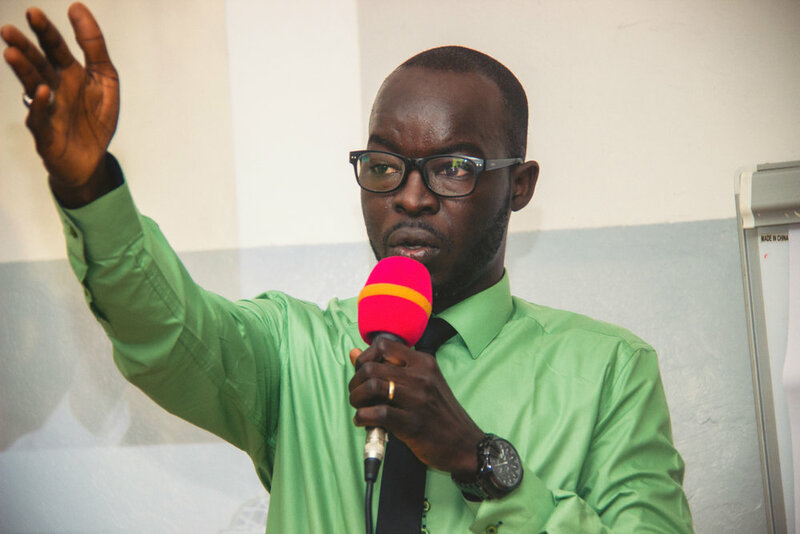 Moussa Gueye is a finance professional who has been a member of Toastmasters Dakar since 2014. First the VP of Public Relations, he is currently Secretary of Direction for Toastmaster International’s 12th sector. 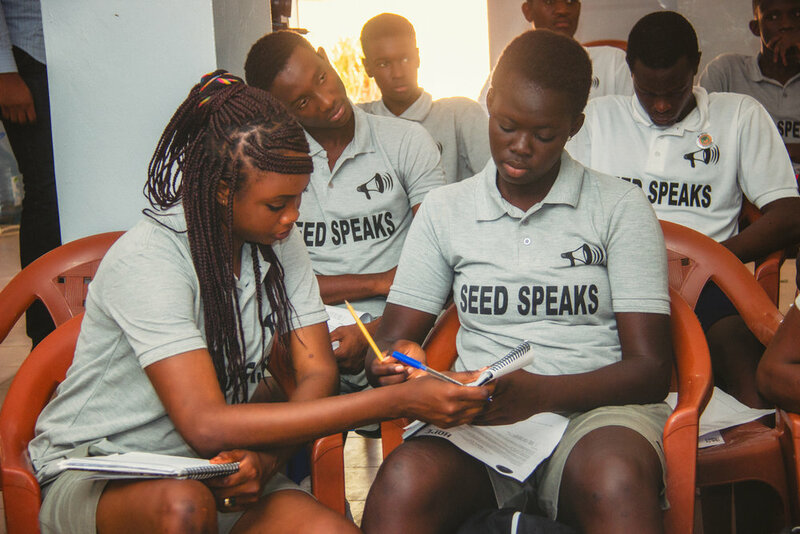 During the interactive session, Gueye spoke about the different types of speeches, the importance of adapting your body language to the message you want to get across, as well as managing one’s tone of voice during a speech. Gueye also went over breathing exercises to help with speech impediments. He mentioned that after fear of snakes, speech is a close second. Fear of speaking in public stems from the fear we have of being judged. However, the more you tell yourself you are bad at public speaking, the more you will start to believe it and the worse you will do. The key is to jump in. Gueye stressed the fact that you have to make mistakes in order to grow in life. The new knowledge Gueye imparted helped complete what the students had learned in the previous session. Practice makes perfect!